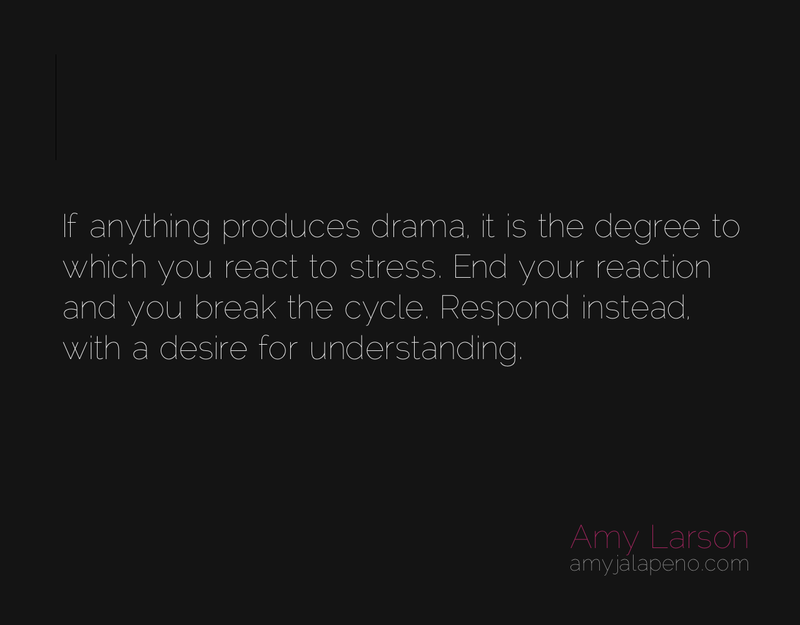 how do you end an unhealthy relationship cycle? (daily hot! quote) – AmyJalapeño!